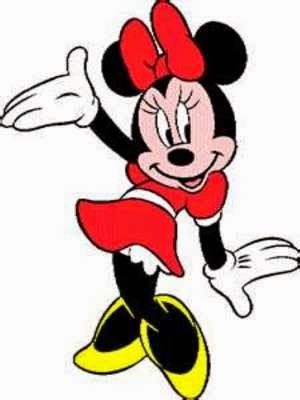 Minnie Mouse is the classic cartoon character that is as much a part of the Walt Disney Company as any other. 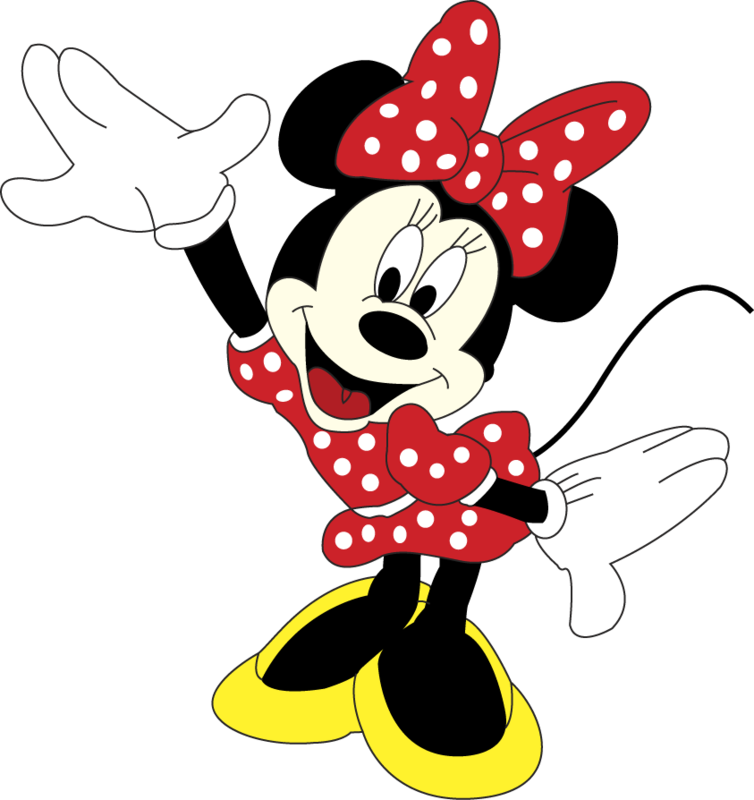 She is a flamboyant animal cartoon character originally created by Ub Iwerks and Walt Disney, and has remained popular ever since. 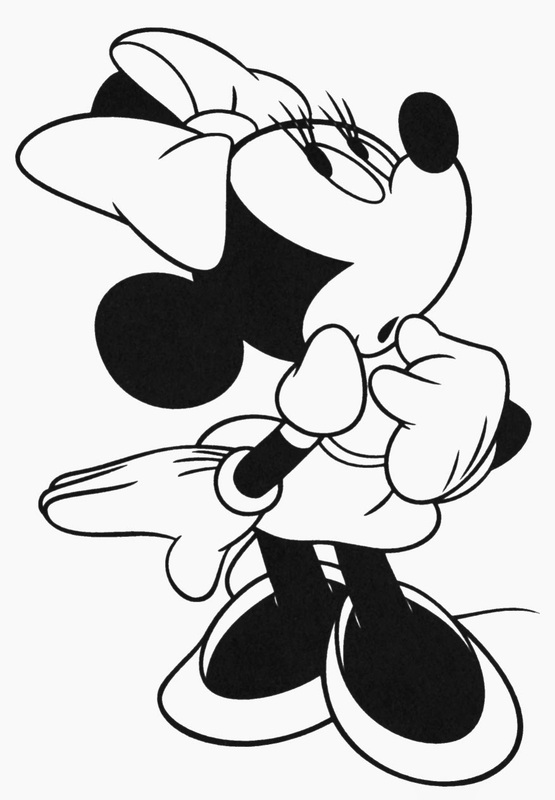 Minnie got her start in 1928, when Iwerks drew her as the companion of Mickey Mouse. 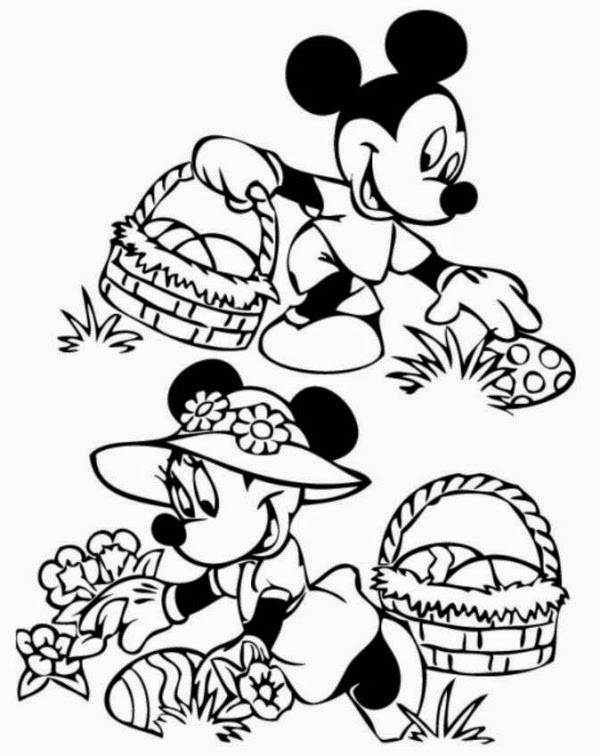 Minnie first came to public attention in the comic strip story "Mr. Slicker and the Egg Robbers" (published September 22–December 26, 1930). 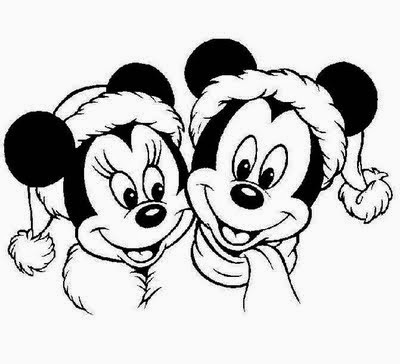 The serial introduced Minnie's father Marcus Mouse and her unnamed mother, both farmers. 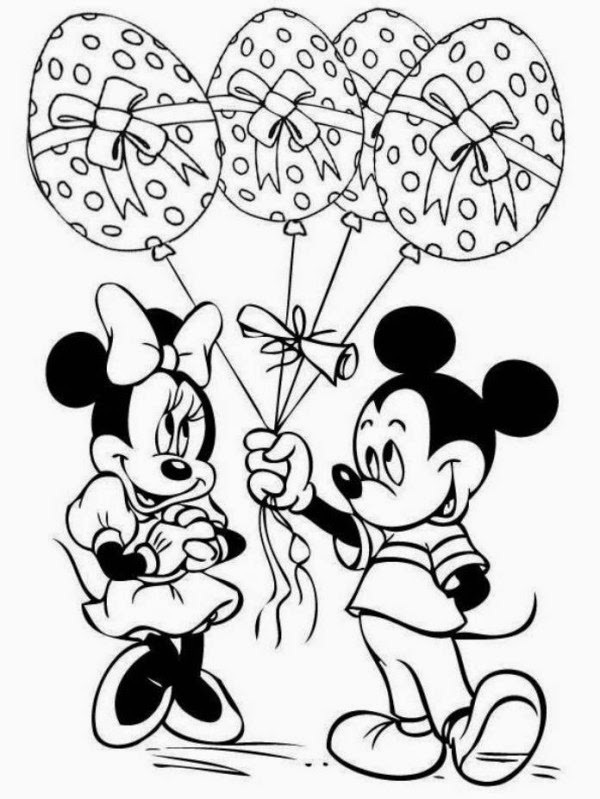 Minnie was shown as having an uncle, Milton Mouse, with his family and her grandparents Marshal Mouse and Matilda Mouse. 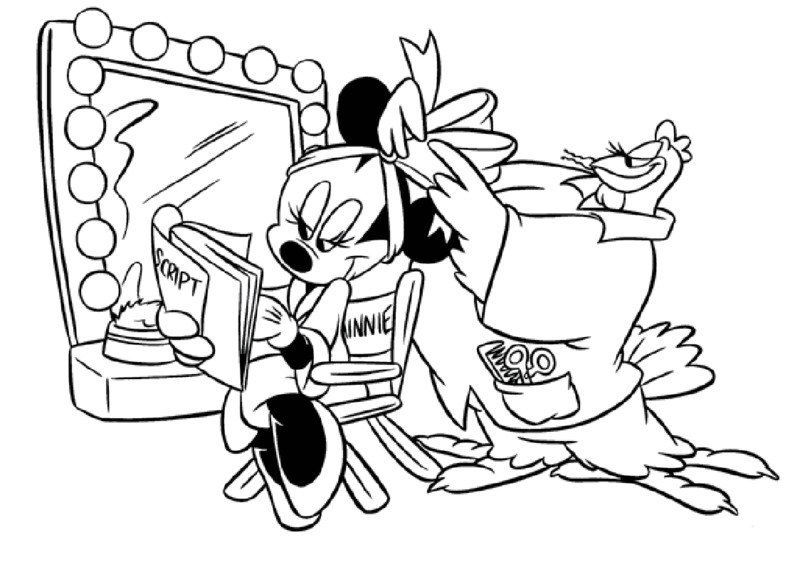 Her other uncle, Mortimer Mouse, and her twin nieces, Millie and Melody Mouse, remain popular, though of course not as popular as Minnie herself. 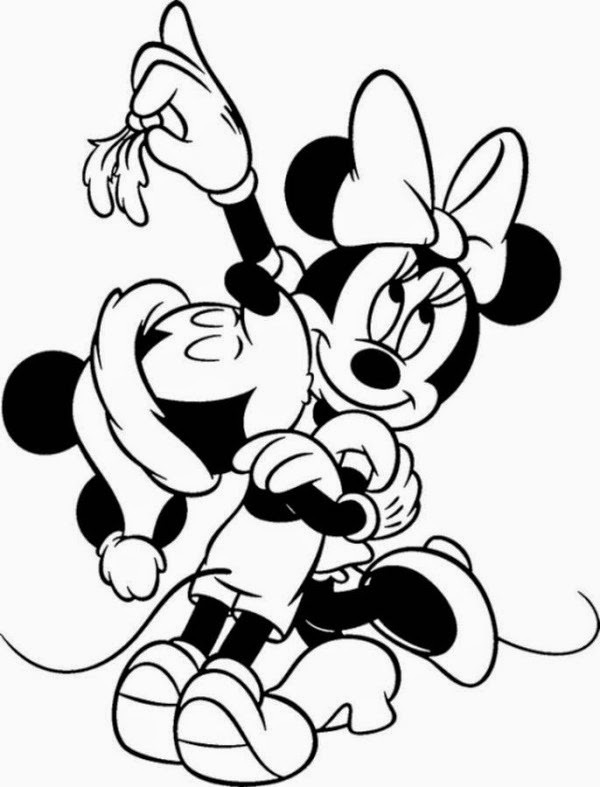 Minnie was shown to be the girlfriend of Mickey Mouse, and also as being a close friend of Daisy Duck Clarabelle Cow. 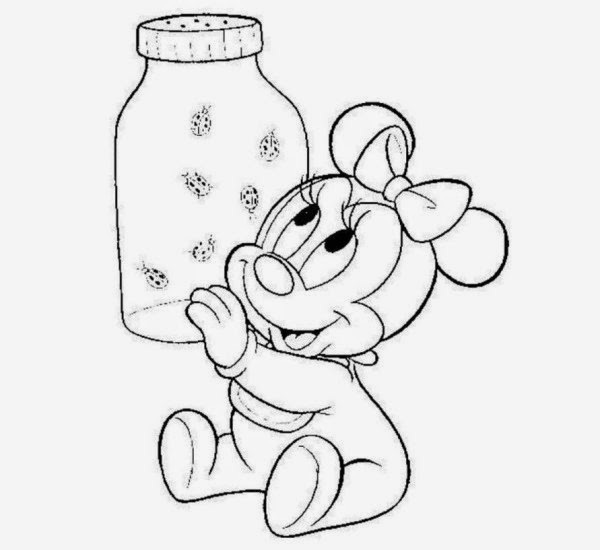 Minnie at first did not even have a name. 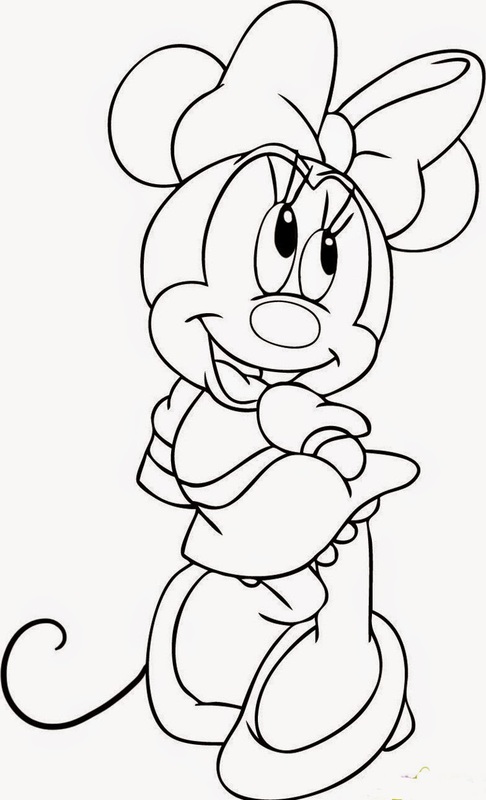 It was not until the comic strip story "The Gleam" (published January 19–May 2, 1942) by Merrill De Maris and Floyd Gottfredson bestowed upon her the name as Minerva Mouse. While nobody calls her Minerva, the short form of 'Minnie' has stuck ever since. 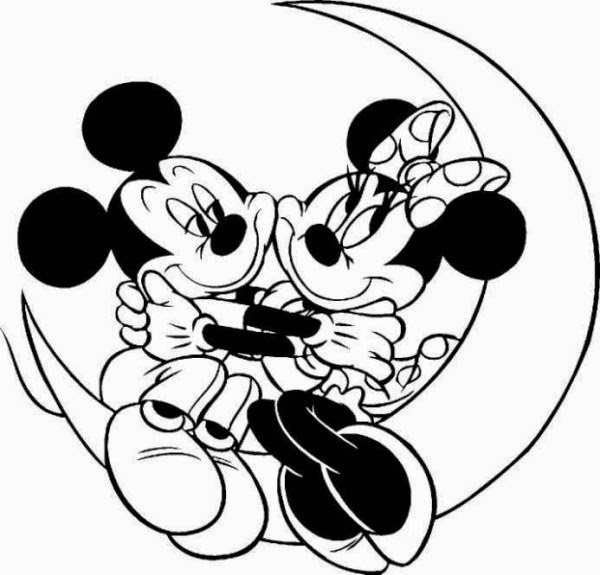 Minnie became a star in the classic cartoon that starred Mickey, 'Steamboat Willie.' It was released on November 18, 1928. Minnie's friend Pete was featured as the Captain of a steamboat, with Mickey along as one of the crew and Minnie as their sole passenger. This was one of the earliest sound films, and there is a lot of homespun music such as "Turkey in the Straw". 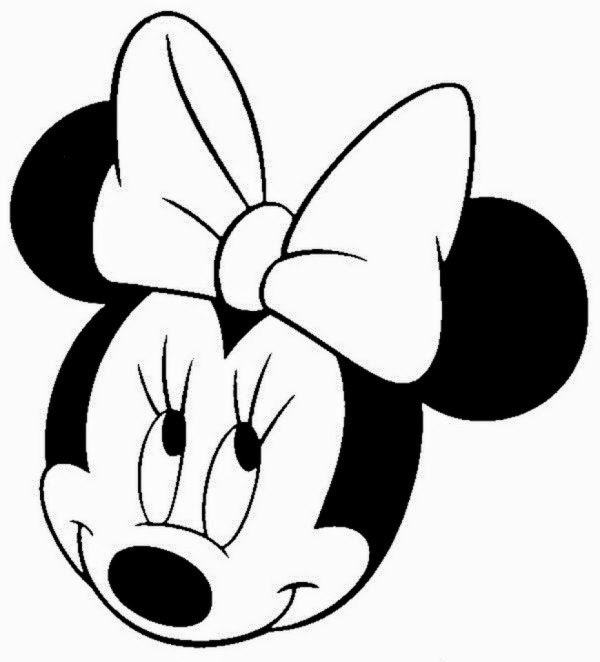 Walt Disney himself first voiced Minnie, along with his similar duties for Mickey Mouse. Eventually, with sound quality improving, they figured that it would be better to have the female character voiced by a woman. 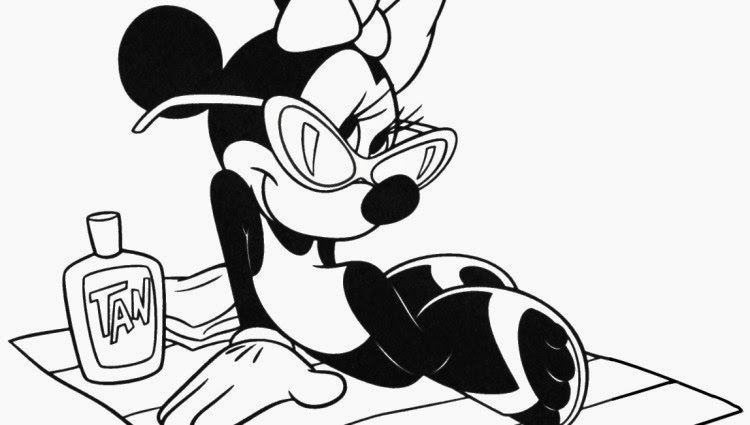 Disney inker (almost all inkers were women in those days) Marjorie Ralston voiced her in one cartoon in 1929. 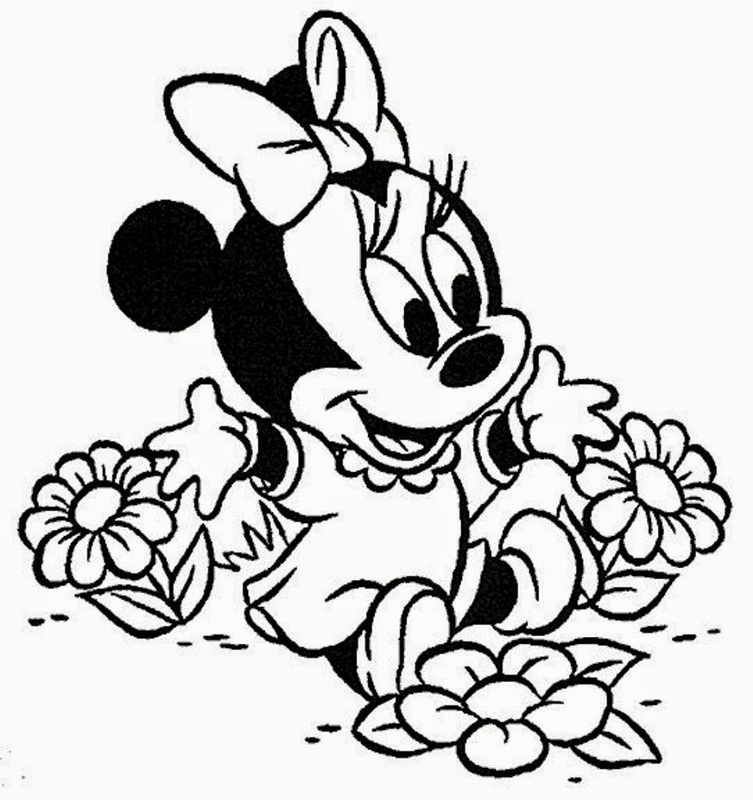 Marcellite Garner voice Minnie throughout the 1930s. 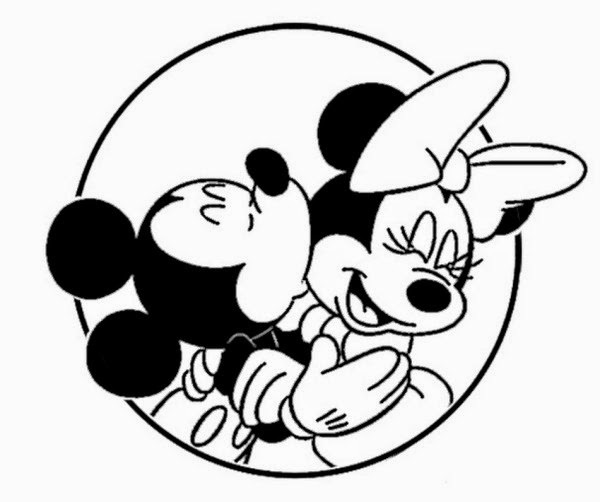 Minnie starred in her own radio program (along with Mickey, of course) in 1941 to 1942, and on that radio program, The Mickey Mouse Theater of the Air, Thelma Boardman voiced her. Next up was the fabulous Ruth Clifford, who did the Minnie voice from 1942 through 1985. 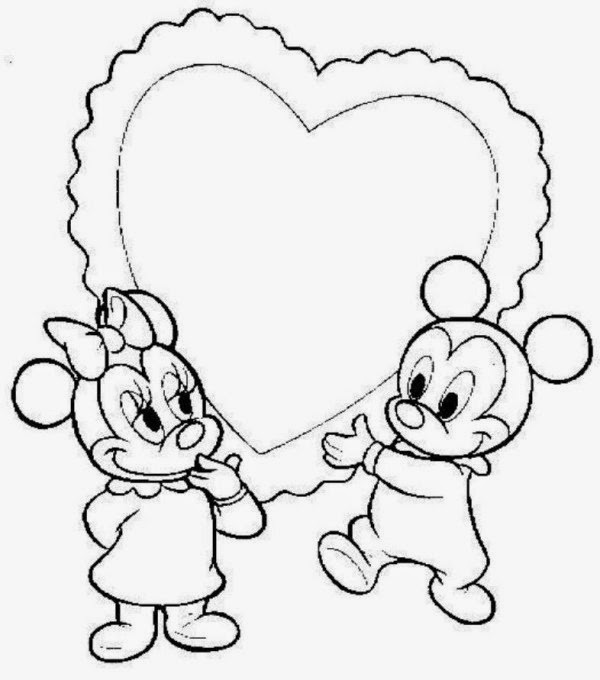 Russi Taylor took over in 1986, while her late husband, Wayne Allwine, voiced Mickey from 1977 until his death in 2009. 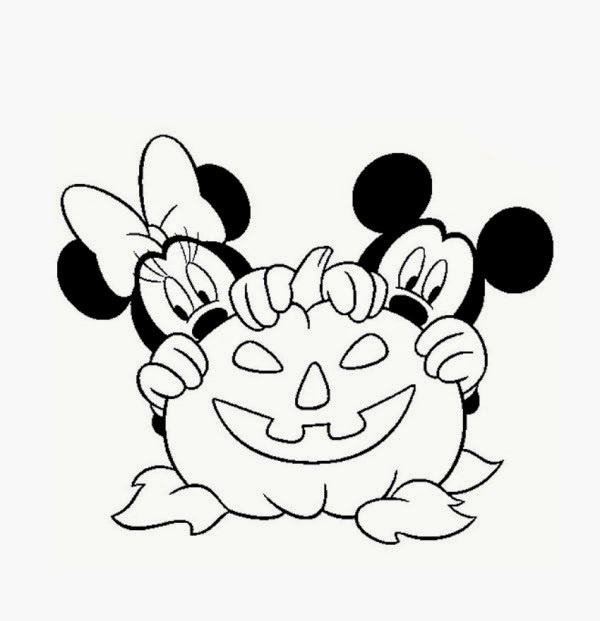 Asians love Minnie Mouse, and Yūko Mizutani does her voice in Japanese. 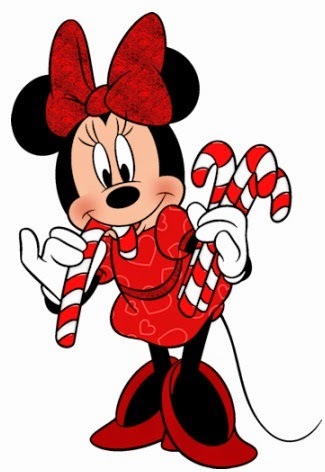 Minnie Mouse is a fabulous presence and almost as popular as Mickey Mouse himself. 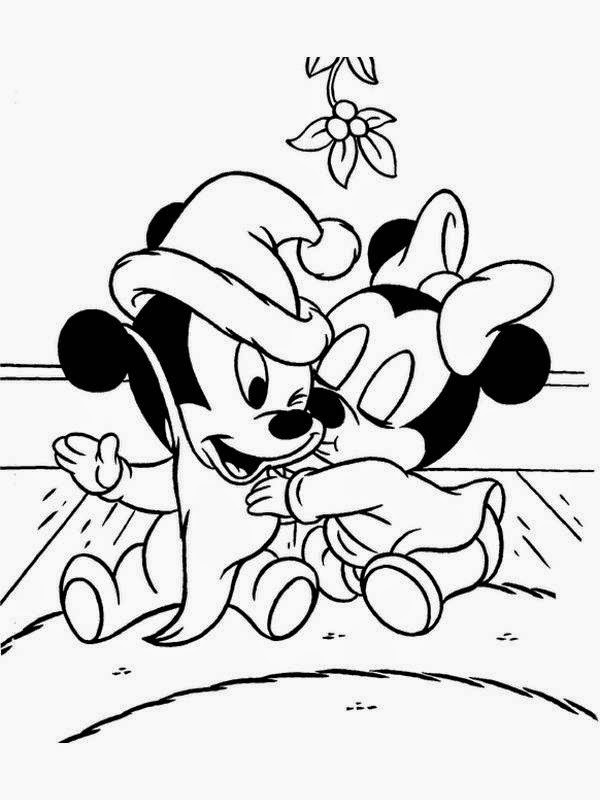 Mickey Mouse is a classic animal cartoon character and the official mascot of The Walt Disney Company. 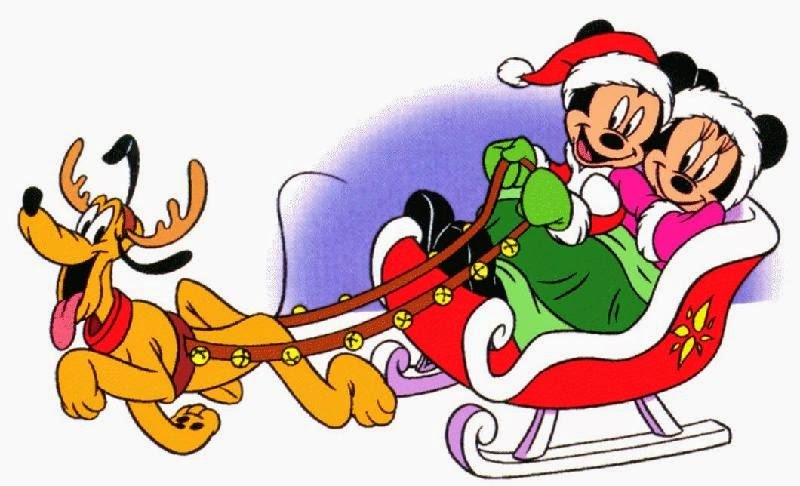 He was created by Walt Disney and Ub Iwerks at the Walt Disney Studios way back in 1928, when Walt Disney was just a young man with a dream. 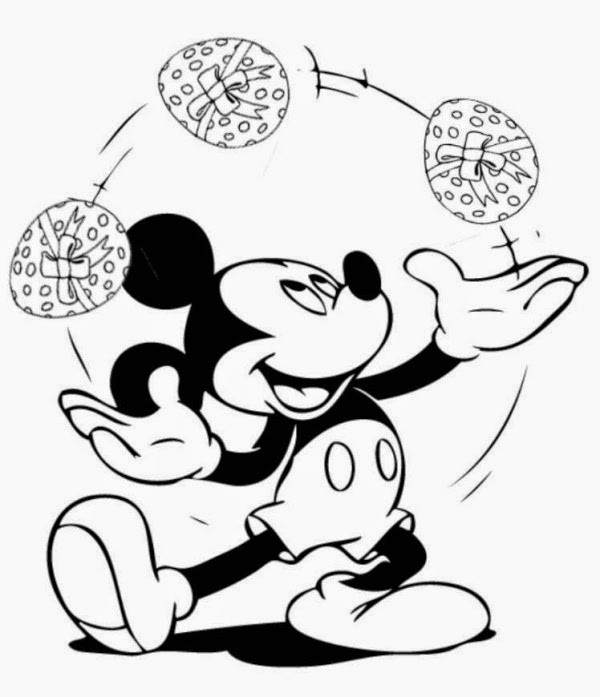 An anthropomorphic mouse who typically wears red shorts, large yellow shoes, and white gloves, Mickey underwrote the entire Disney empire. 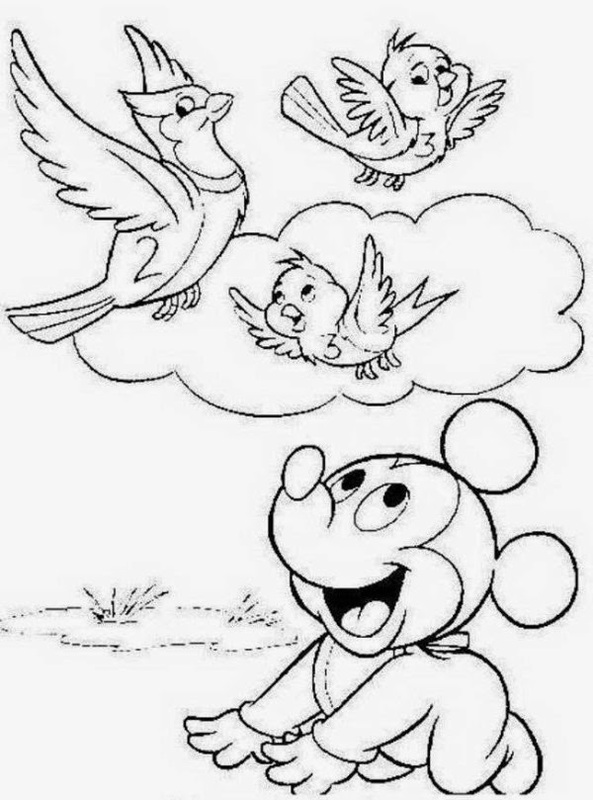 As Walt was fond of saying, "People need to remember that this all came about because of a mouse." 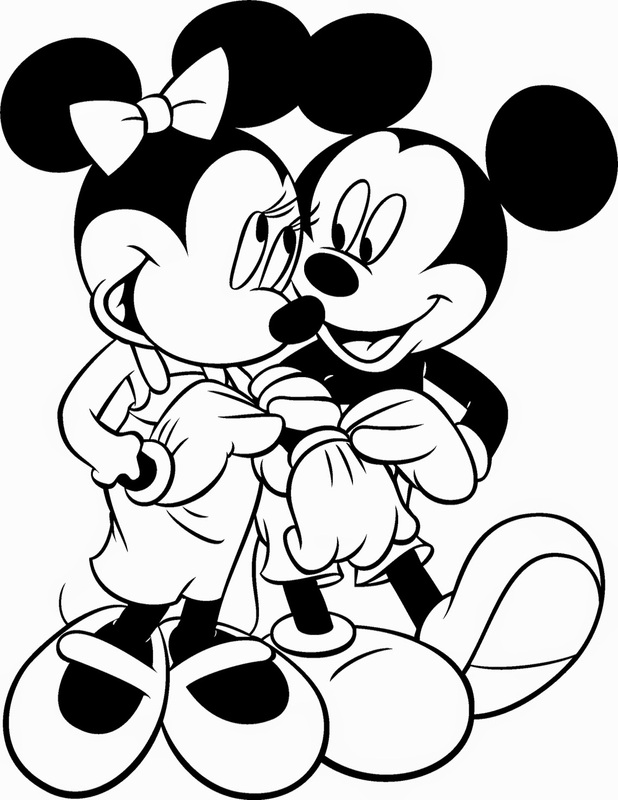 Mickey Mouse, along with his friend Minnie Mouse, has become one of the most recognizable cartoon characters in the world. 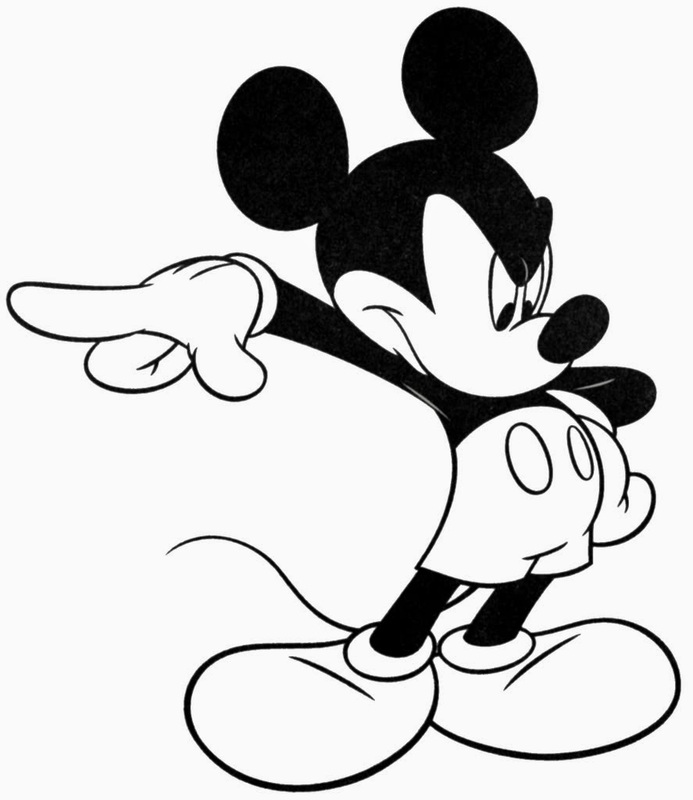 Walt Disney himself voiced Mickey Mouse until the mid-1940s. 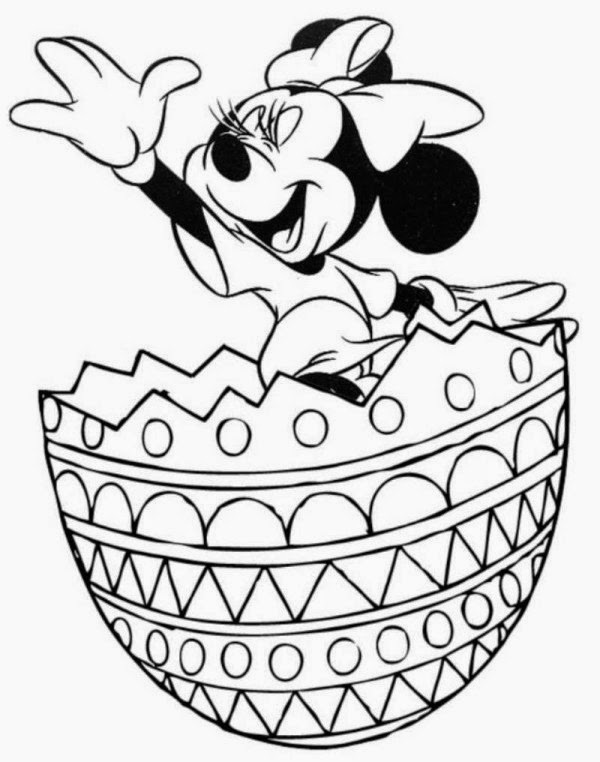 Mickey has not starred in a film since then, but he always pops up in films whether theater-goers recognize him or not. For instance, there was a small Mickey in "Frozen" that most people did not notice - but nothing gets in a Disney film by accident. 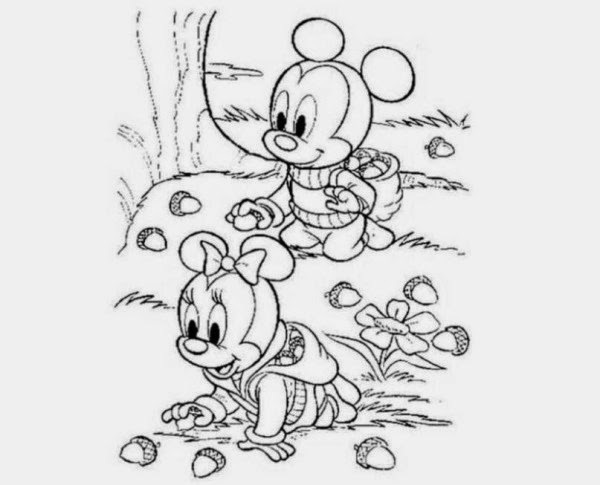 We are please to present to you these Mickey coloring pages, which bring forth the Mouse in all his glory. 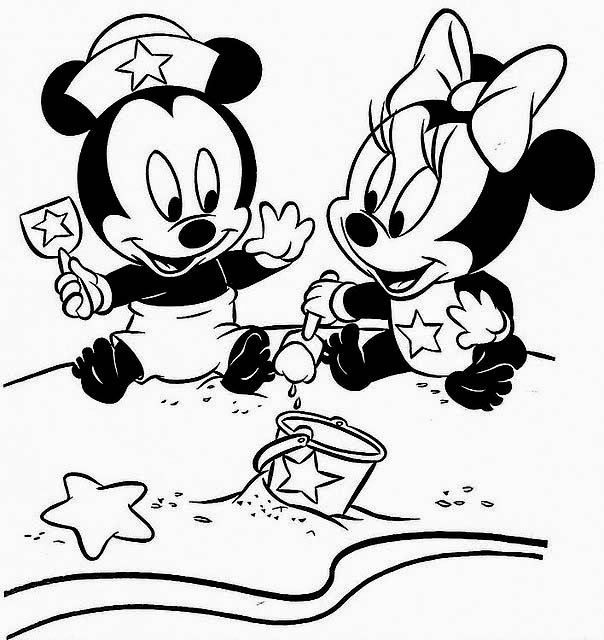 Mickey coloring pages are fun to draw in, and you can be as creative as you want to be in drawing in Mickey coloring pages - you don't have to make his shorts red or anything like that. 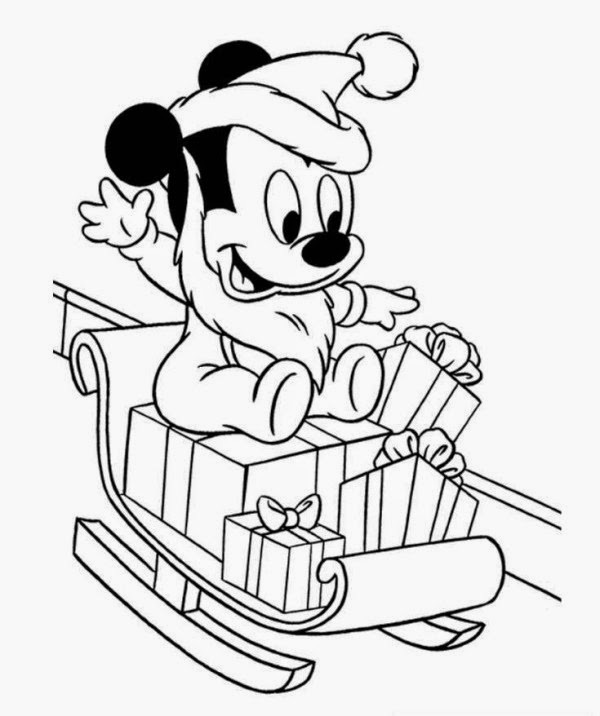 And every time you color in Mickey coloring pages, it reminds you of Walt Disney World in Florida and Disneyland in Anaheim, California - where Mickey rules to this day as the official mascot of Disney. 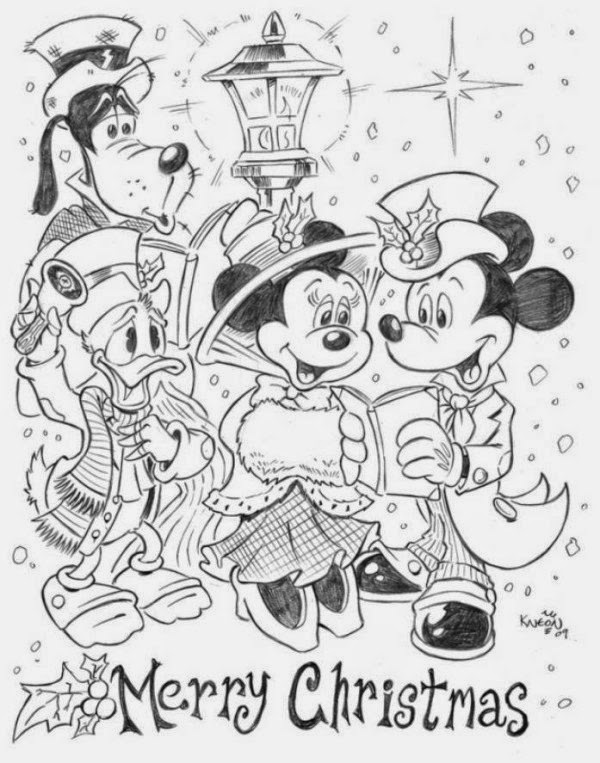 So, grab your pencils, grab your crayola crayons, grab your pens and ink and paint - it's time to have some fun with your Mickey coloring pages!